Zore has shipped 10,000 Zore X Core 9mm gun locks a mere 10 months after the technology first launched to the public. 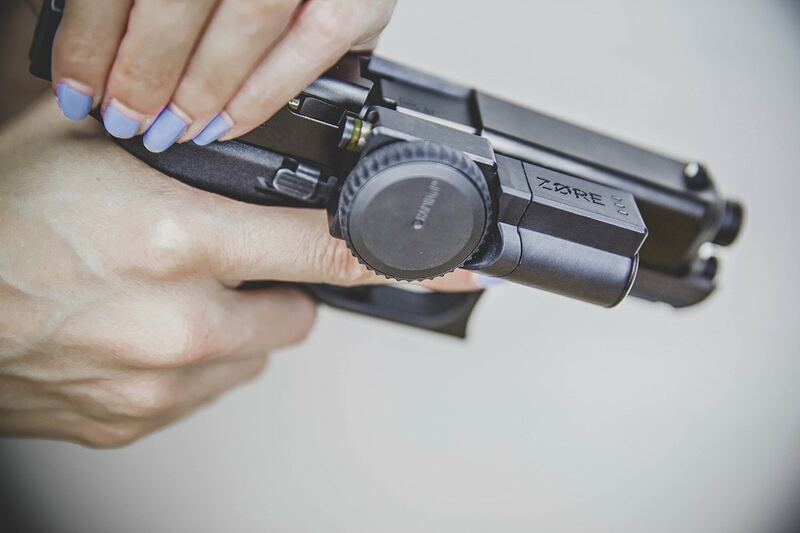 A caliber specific gun lock, the Zore X Core utilizes an innovative design to secure handguns from unauthorized users. The gun lock uses a cartridge shaped lock that is placed into the gun’s cleared chamber. From there the slide is slowly released, preventing the Zore X Core from moving out of place. The Zore X Core features a combination lock dial that is then locked and prevents the slide from moving and the trigger from being engaged. The combination lock is a large dial that is suited for large, gross motor movements and can be operated in low visibility situations. The Zore X Core is available for 9×19 chambered firearms but will soon see a .45 variant, likely in the first half of 2019. A .40 caliber version will soon follow after that, according to the company. the manufacturer also leaked that an AR-15 5.56 model is in the works along with an Alert series, though no specific details have been offered as of yet. The post Zore confirms 10K gun locks shipped in under a year appeared first on Guns.com.